Customers spent more than $322 million in the App Store on New Year’s Day 2019 alone. 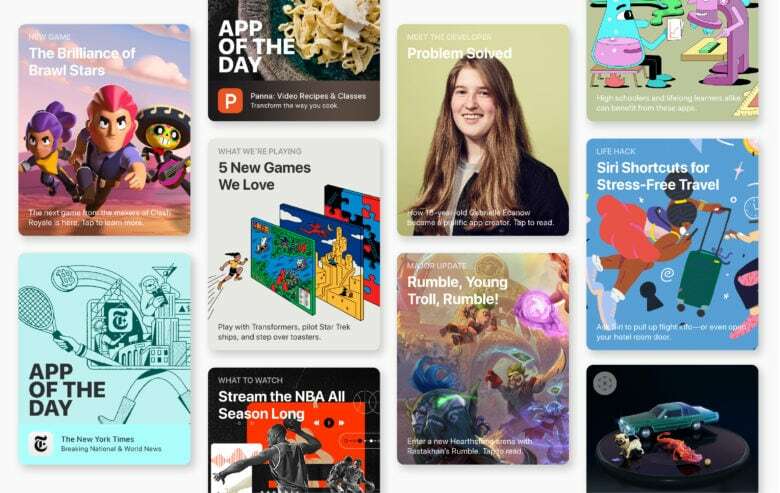 Dutch regulators are investigating complaints by developers that Apple promotes its own apps over others in the App Store. News of the anti-trust probe comes on the heels of Spotify filing a formal antitrust complaint with the European Union. The Netherlands’ Authority for Consumers & Markets will determine whether Apple exercises unfair practices with its own App Store, according to Bloomberg, which broke the story early today. Apple makes the devices and controls the app ecosystem, which some developers complain gives the iPhone maker leverage with its own platforms, like Apple Music and Apple News. Among the biggest complaints involves Apple taking 30 percent on sales of in-app purchases in the first year. App developers for Dutch news outlets say they struggle to get traction because of Apple News. Apple could not be reached for comment for the Bloomberg story. Charges of an App Store monopoly is nothing new for Apple. In addition to Spotify’s complaint in the EU, a similar antitrust lawsuit appears headed for the U.S. Supreme Court. The Dutch authority also asked developers to submit any complaints they may have with the Apple Store or Play Store.